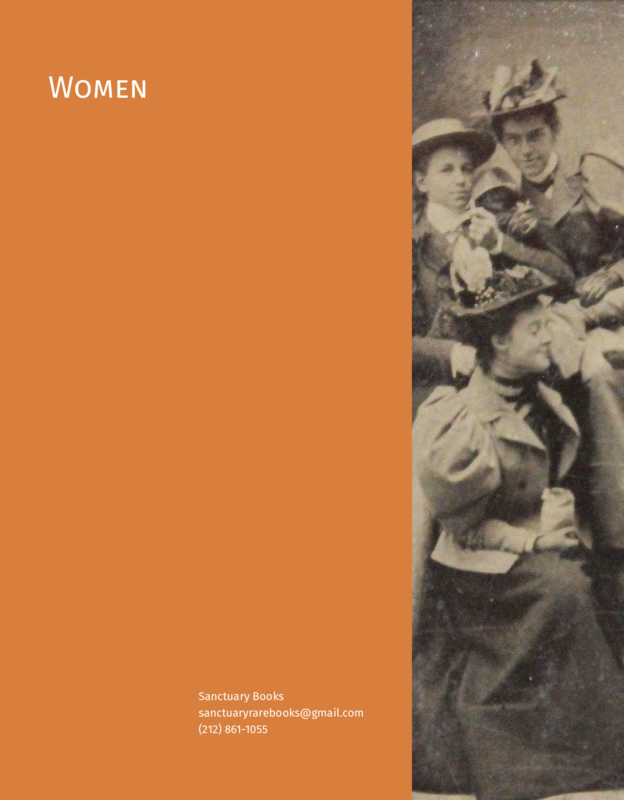 As we approach the New York Book Fair, we are pleased to issue our first catalogue centered on material by and about Women. Items were selected over a wide range of prices and time periods, and we hope you enjoy. Our New York Fair List will be posted next week.